My husband and I love traveling. We’re both history buffs and love Fine Art, so we made it our goal from a young age (we met at 18) to visit all the historical sights and museums that interest us. We have traveled across Europe and the Caribbean, so you could say we have a wealth of great travel tips! We first stayed at hotels when we began traveling. Hotels are super popular and most people who don’t travel much think they’re the only option available when vacationing. This is so wrong! As we became more seasoned travellers, we came to realize there are so many better options available to travellers. To be honest, hotels are the worst option! Hotels tend to be overpriced and you rarely get the luxuries of home. Vacation rentals offer so much more. We first learned this while traveling to Italy. On our second European vacation, we stayed at vacation rental apartments throughout our holiday. Not only were they cheaper than staying in a hotel, but the rentals gave us more space and the same luxuries as home. Most vacation rentals have full kitchens or kitchenettes so making food is super easy. We saved so much money by being able to buy our own food and also had a blast acting like locals at markets. On top of this, we were able to eat outside because unlike hotels a lot of rentals come with outdoor balconies/terraces. Vacation rentals are even more ideal for families. I often get asked by people how we’re able to travel with a young child and I always cite staying at vacation rentals as the reason. 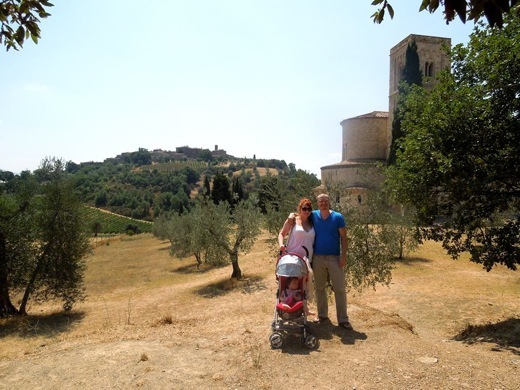 We took our daughter, Ava, to Europe when she turned 1 year old and we never had to worry about keeping her milk fresh because we had a fridge everywhere we traveled. Cleaning her messy clothes was easy because we had washing machines at most rentals. Did you know July is National Vacation Rental Month? 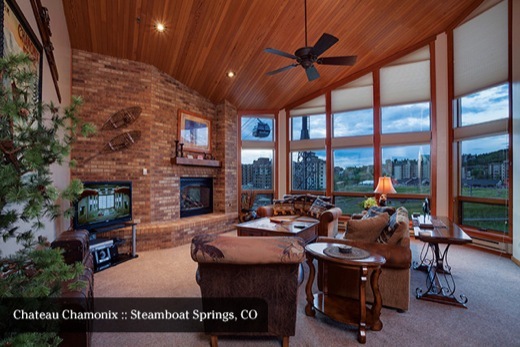 Are you looking for the perfect vacation rental this summer? You can find a range of vacation rentals for all types of travellers with savings of up to 35 percent at WyndhamVacationRentals.com. At Wyndham Vacation Rentals you will find properties at popular destinations such as Myrtle Beach, Tennessee’s Smoky Mountains, Charleston Islands, the Emerald Coast and Hilton Head Island. 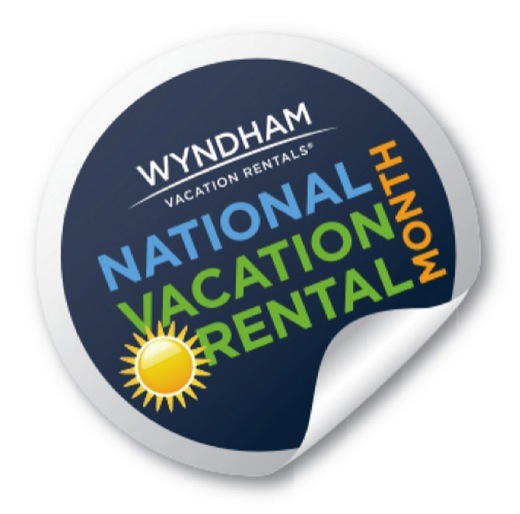 Many properties with Wyndham Vacations Rentals provide convenient luxuries like the ones I mentioned above. From space to convenient in-home amenities like fully-equipped kitchens and in-unit washers/dryers, you will never want to go home! In addition, to give you peace of mind when booking with Wyndham Vacation Rentals, your vacation is backed by their Vacation Rental Bill of Rights, an industry-first service pledge that says your stay will be covered from start to finish.